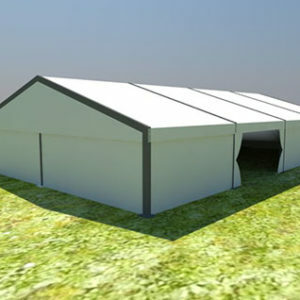 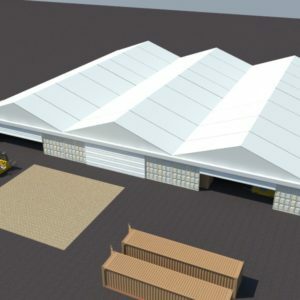 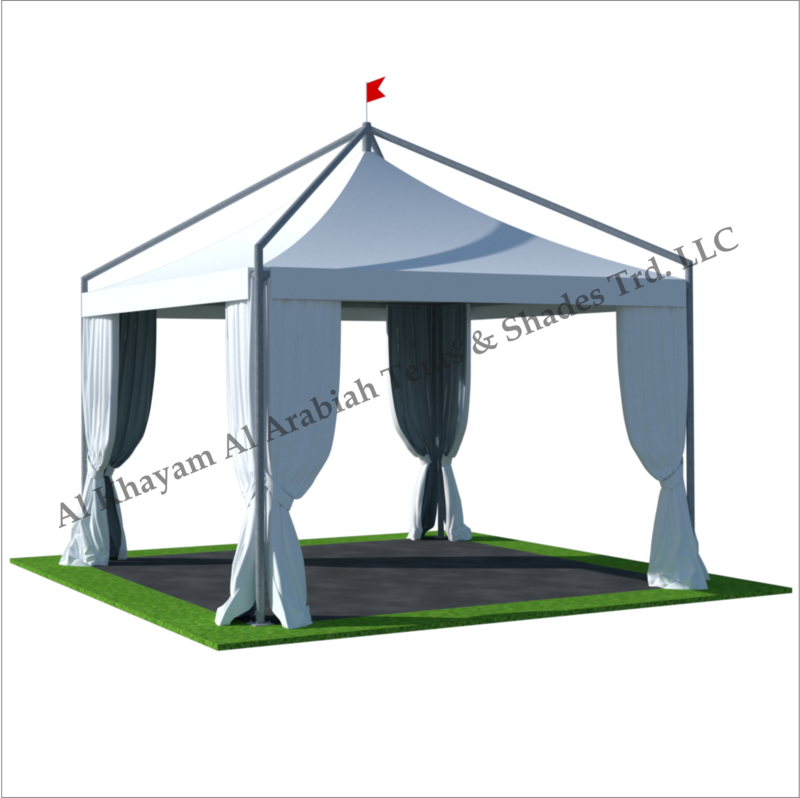 Al Khayam Al Arabiah (AKAA) Tents and Sheds LLC manufacturers and suppliers of gazebo Tent in UAE Dubai and other Gulf regions like Sharjah, Abu Dhabi, Ajman, Al Ain, Umm Al Quwain, Fujairah, Oman, Saudi Arabia. 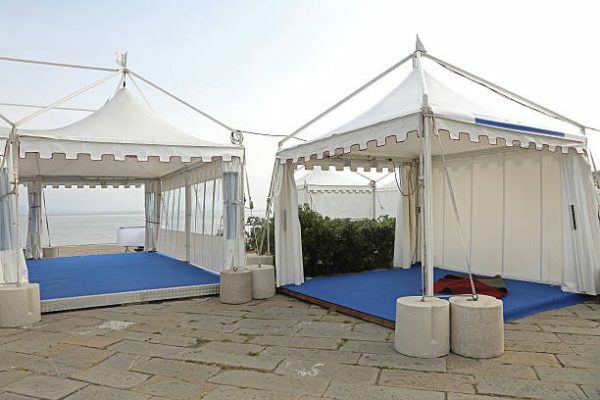 Our gazebos offer a different style of outside structure. 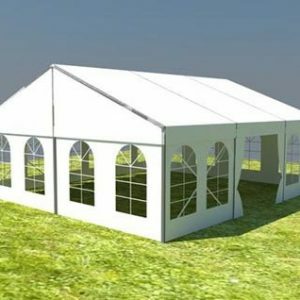 The standard Gazebo Tent with the side height of 2.5m is available in 3*3m, 4*4m, 5*5m, and 6*6m. 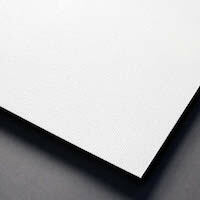 All the framework and junctions are made out of aluminum alloy. 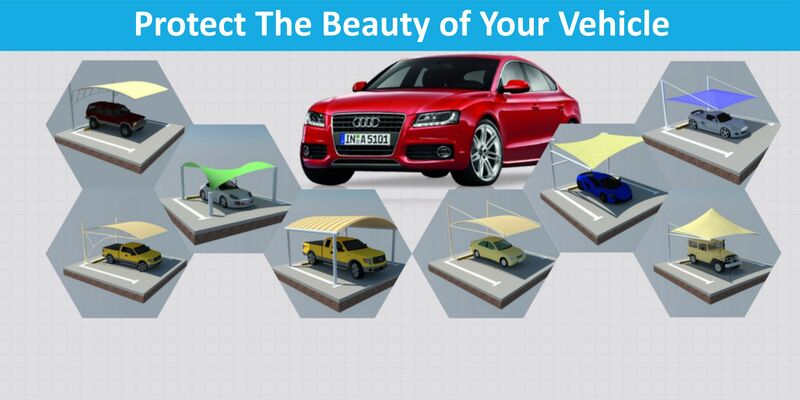 It is easy to assemble the roof cover because it uses eyelets and sliding plastic resin balls to fix it. 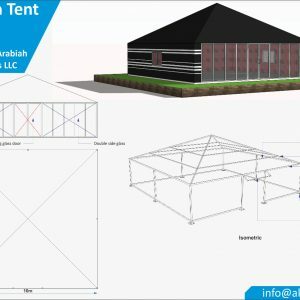 Gazebo Tents can be used as a single unit or combined by a rain gutter to make a larger space and a special structure style. 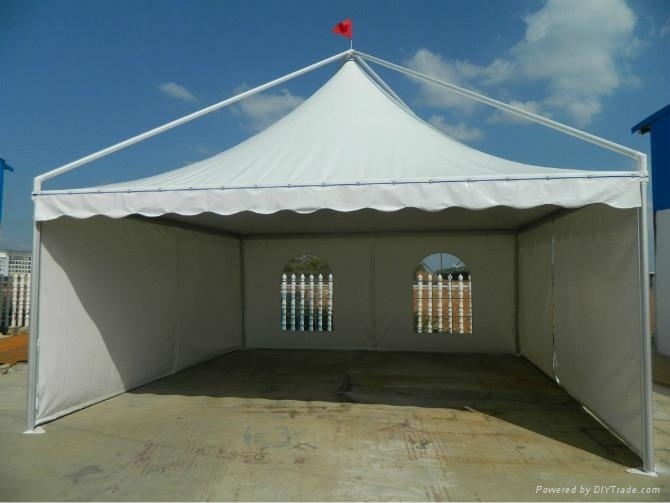 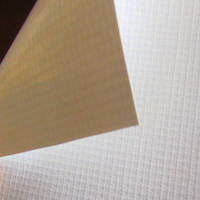 Material PVC coated polyester fabric is used in Gazebo tent.